MVP Steph Curry was overlooked coming out of high school, and his ability to improve was criticized on his way to the NBA. 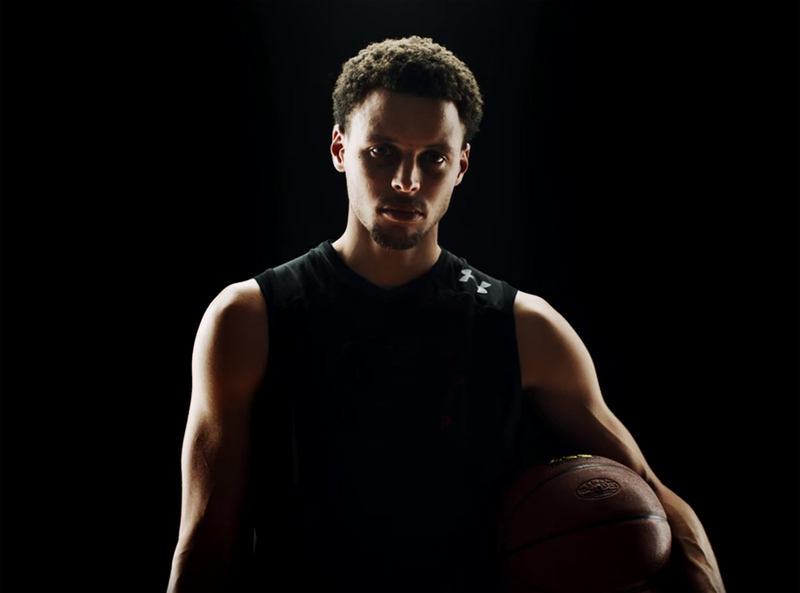 In this video, Curry reads the 2009 draft reports that challenged his athleticism, ball handling, and leadership. Instead of dwelling on the criticism, Curry used those critiques as motivation to become the world-class player he is today and proved that actions speak louder than words.